Singapore (13/08). 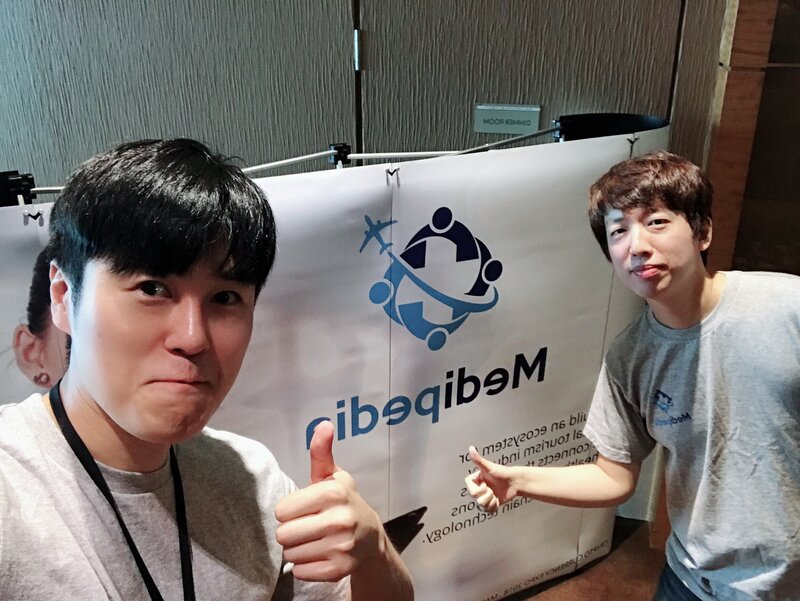 Start from August 11th, 2018, Medipedia has begun its participation in the CryptoCurrency Expo in Marina Bay Sand, Singapore. CryptoCurrency Expo itself will be attended by 4000+ attendees from 50+ different countries which include 100+ speakers, contributors and exhibitors as well as 200+ media partners and journalists. Crypto Currency Expo is focused on building relationships in the emerging cryptocurrency arena. 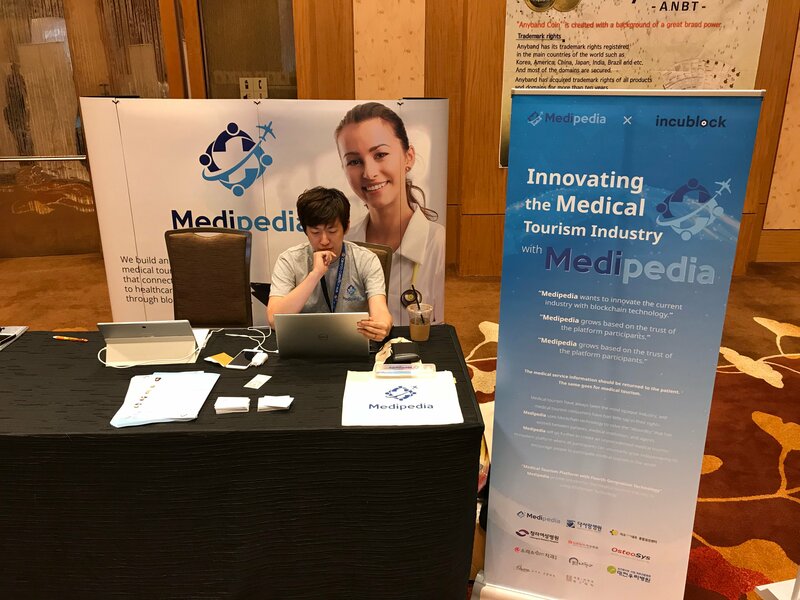 This provides a huge opportunity for the Medipedia as "The Most Promising ICO in the Medical Tourism Industry" to gather information, acquire knowledge, and network with high net worth individuals (HNIs). What is Crypto Currency Expo? 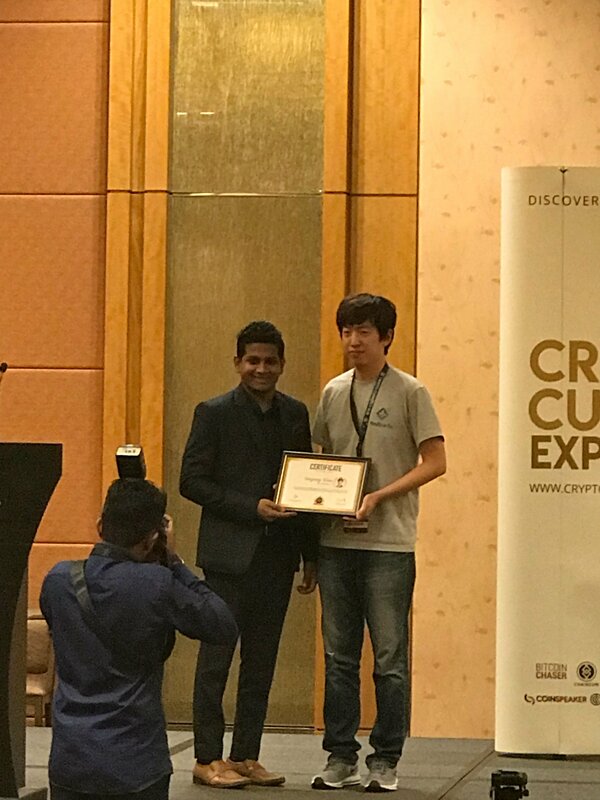 Crypto Currency Expo (CCExpo) consists of the dynamic collaboration of professionals, bankers, investors, educators, miners, thought leaders, and enthusiasts in the cryptocurrency industry worldwide. The main thrust of this global expo is to provide real perspectives, timely insights, and first-hand information on the state of cryptocurrency in today's trends, along with the current business opportunities and innovations in the future. CCExpo is all about captivating a wide audience regarding the world of blockchains, cryptos, and ICOs, along with the millions of people worldwide. Crypto Currency Expo is filled with panel discussions, presentations by ICO/blockchain companies, insights from experts, one-to- one meetings, networking and special exclusive VIP awards and gala dinners. This provides a huge opportunity for the Medipedia to gather information, acquire knowledge, and network with high net-worth individuals (HNIs). Through the years, it has been recognized as one of the best places to connect, collaborate, and create the future in cryptocurrency ecosystem.